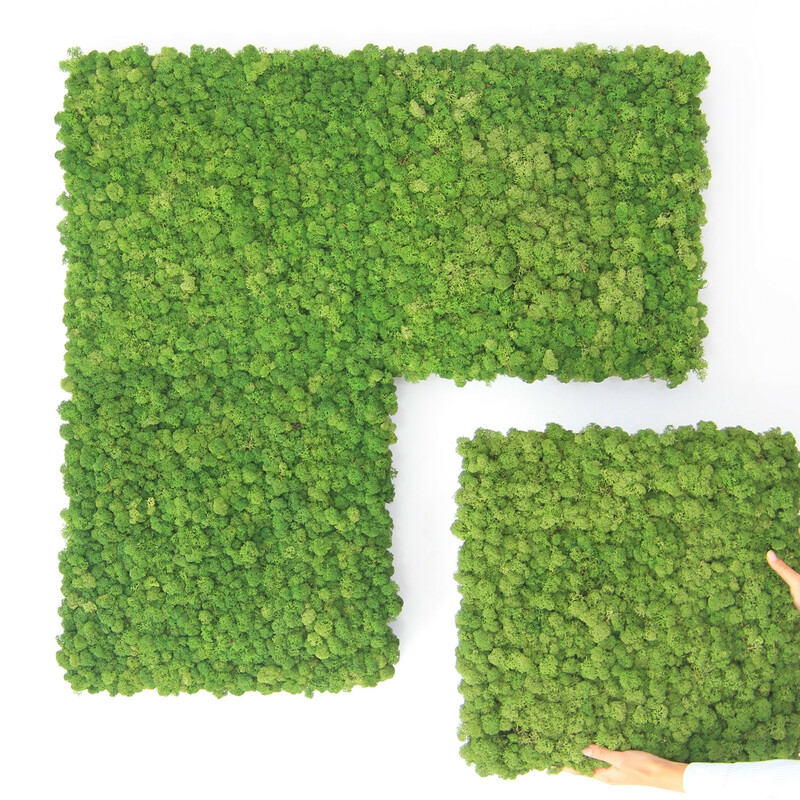 Nordgröna Moss Convex wall panels are a highly rated sound absorber made from natural, hand-picked Scandinavian Reindeer Moss. 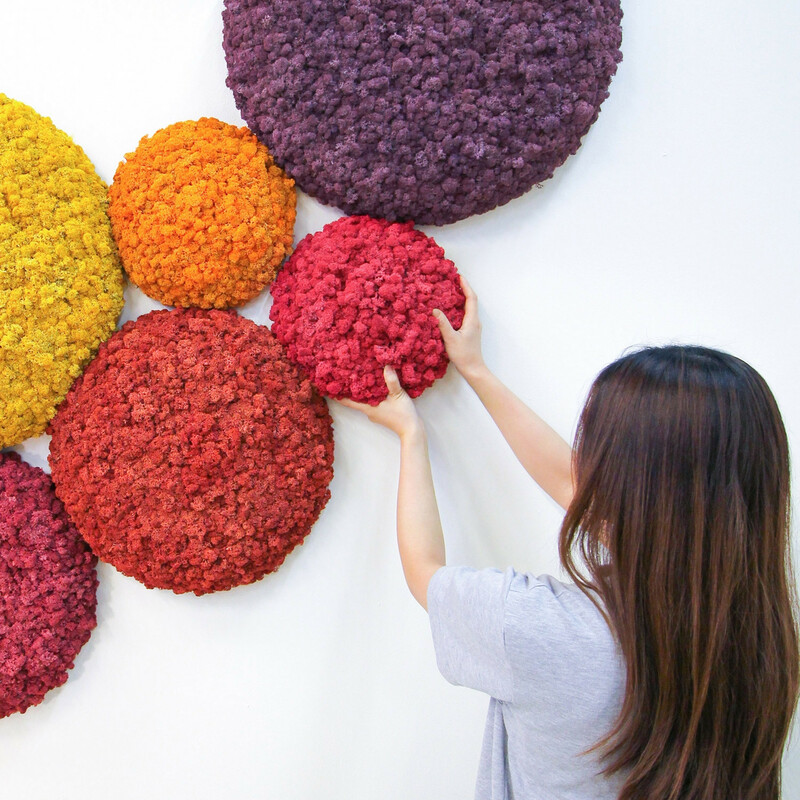 Moss convex panels form allows for a full and distinct shape, while the moss' structure enables the absorption of sound waves from multiple directions. 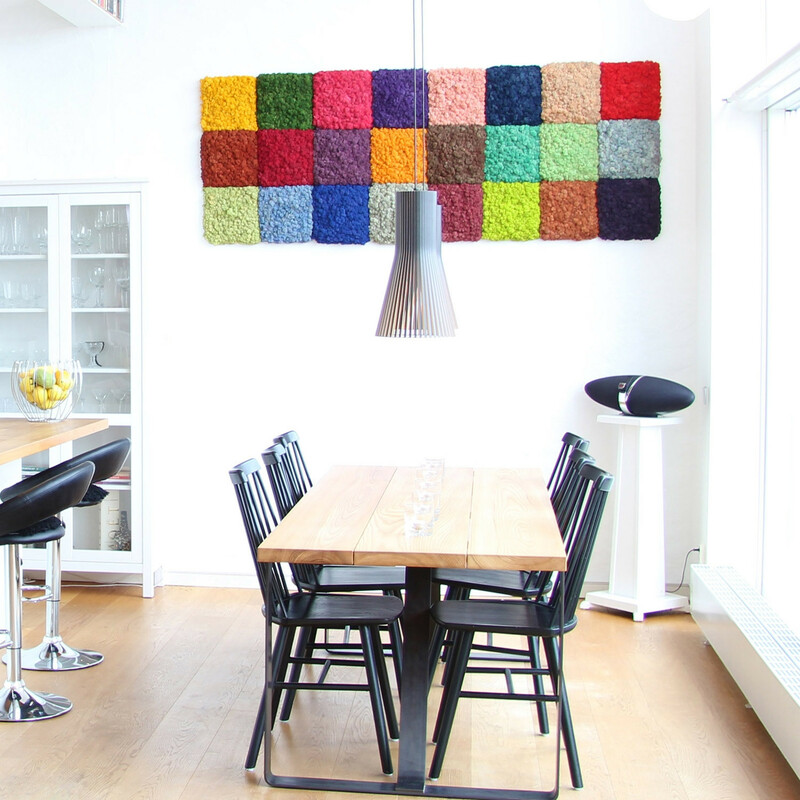 The Nordgröna Moss Convex wall panels retain their colours, is fire-proof, absorbs & releases humidity to remain soft, and is completely maintenance-free. 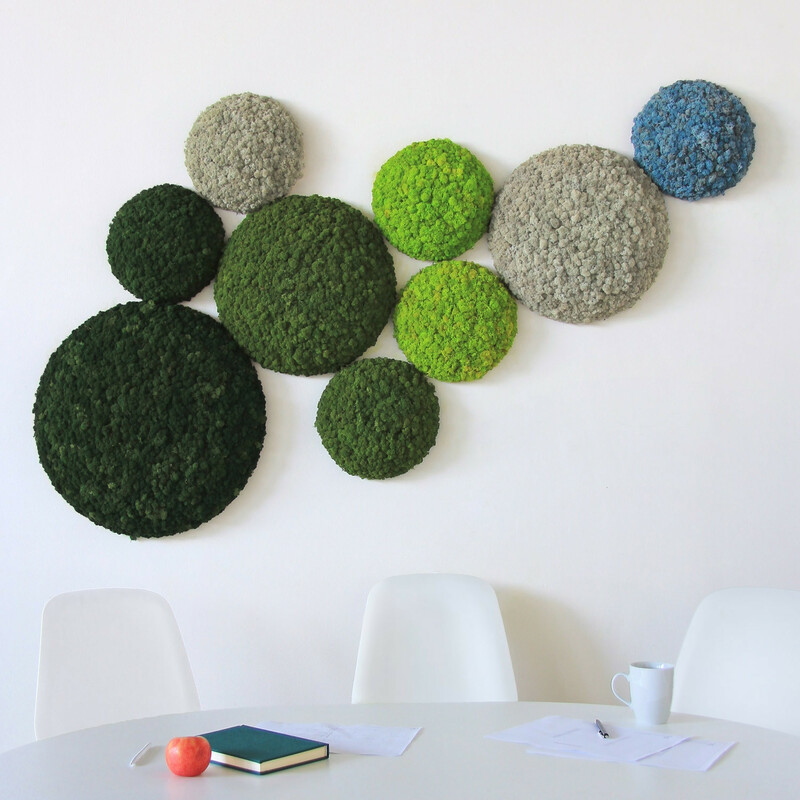 Like all our Reindeer Moss panels, the Nordgröna Convex is handmade, natural and made in Sweden. 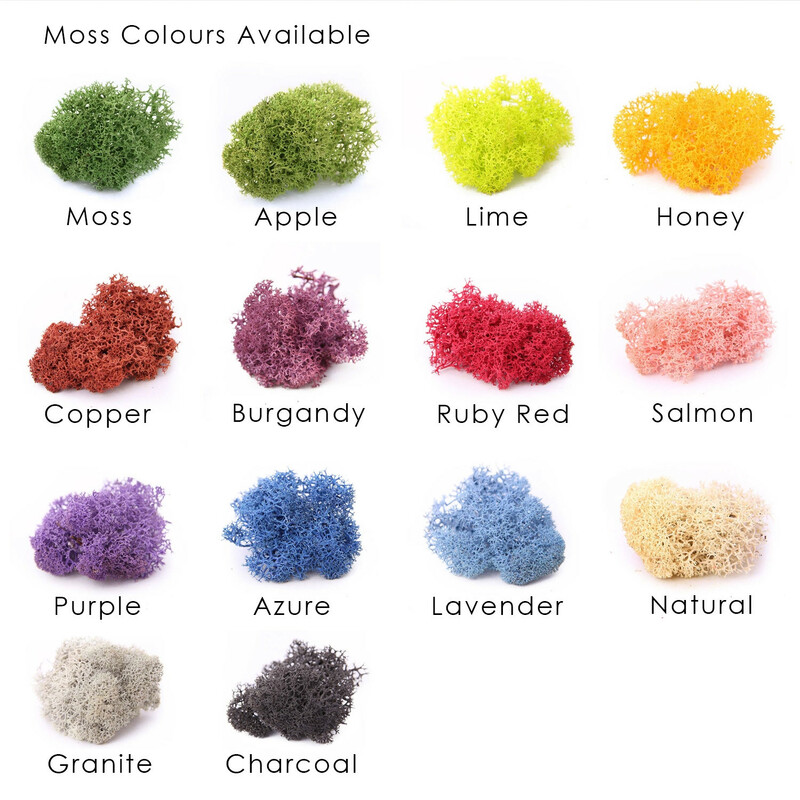 You are requesting a price for the "Nordgröna Moss Convex"
To create a new project and add "Nordgröna Moss Convex" to it please click the button below. To add "Nordgröna Moss Convex" to an existing project please select below.